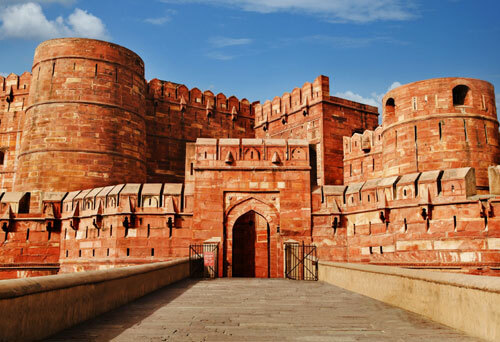 Experience the taj mahal tours india beauty and history of the Taj Mahal and Fort Agra on this private Taj mahal Tours, you can book Taj Mahal tour from Delhi by car. 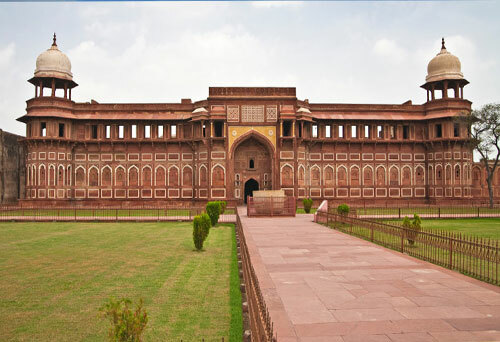 Experience the beauty and history of the Taj Mahal and Fort Agra on thisprivate Luxury tour from Delhi by car. 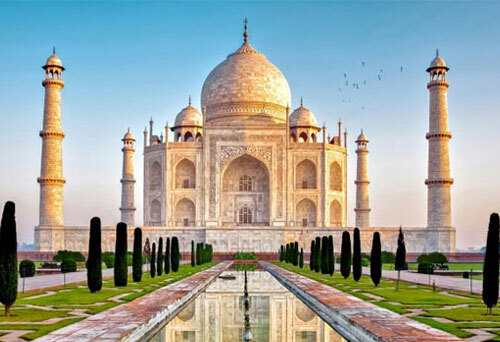 Enjoy the Same Day Taj Mahal luxury Tour of your own personal transport as you make your way through some of the city's top attractions, including one of Agra's local markets and a buffet lunch at a 5-star hotel. Plan Your Same Day Taj Mahal Tour by Luxury Car, Same Day Agra Tour by (Mercedes / BMW / Audi). This is a Most Buying Delhi to Taj Mahal Agra Same Day Tour Package by Luxury Car, Agra Tour by Luxury Car, Taj Mahal Tour by Audi, Same Day Agra Trip by Mercedes, Same Day Taj Mahal by BMW. Best delhi to taj mahal day tour provider Delhi-Agra One Day Tour Package, agra day trip from new delhi, Full Day Taj Mahal Tour by Luxury Car, Same trip package delhi to agra. 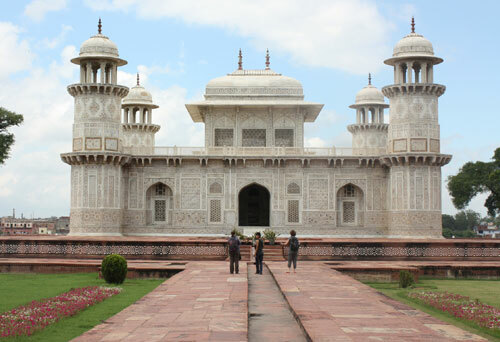 Arrive Agra around 11 :00 AM and we will take you to hotel for fresh up before visiting magical Taj Mahal. 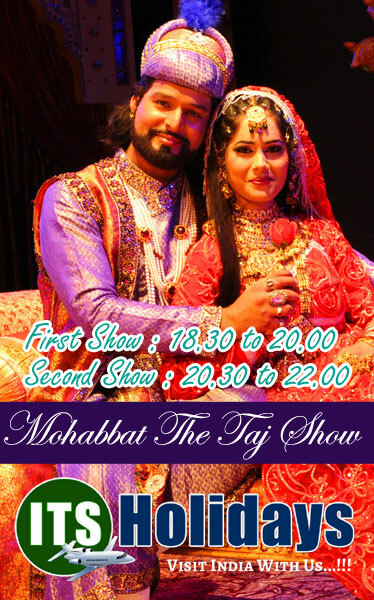 Our guide will meet and greet you, after introduction our guide will take you to Taj Mahal. 4:00 PM - Mehtab Bagh - The Sunset point. At 4 :00PM you will be shown to some local art and craft as we wait for sunset time. At sunset we will take you to Mehtab Garden and show you a floating view of Taj Mahal over the river Yamuna.